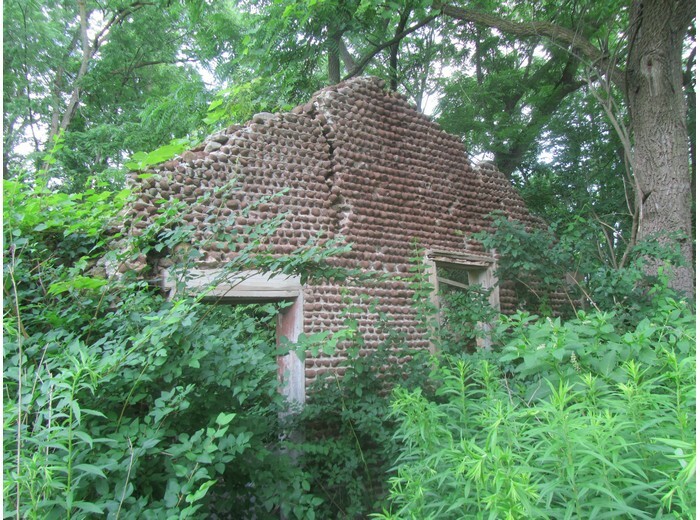 As you enter the parking lot of Camp Beechwood, off to the east side, you will see the remains of a cobblestone building lying crumbling and being slowly covered by foliage. If you are like me, you may have wondered what this old ruin was before it fell on hard times. 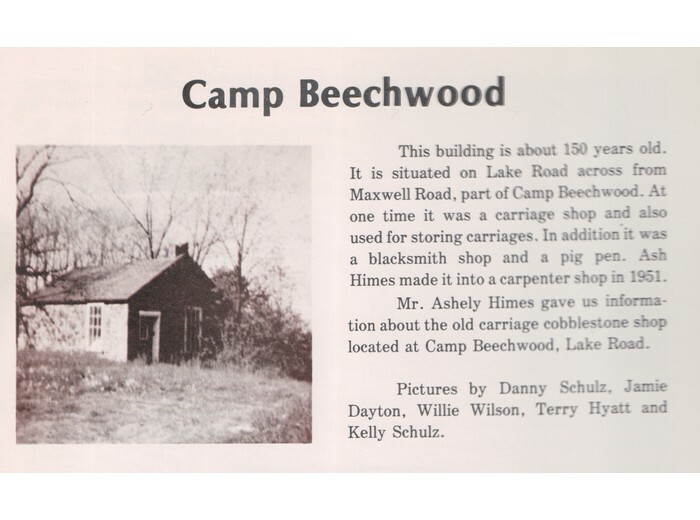 In the publication “Sodus Past and Present” published in May 1974 by the Urban/Rural Development Program, a group of school students and teachers in Sodus researched this structure and tell its history…. According to Great Sodus Bay History, Reminiscences, Anecdotes and Legends (Page 303) Col. E. W. Sentell brought this property in 1830 and was the sole owner until 1855. The property initially had the Sentell schoolhouse on it but was moved across the road to its present location so that Sentell could erect his dwelling and barns.